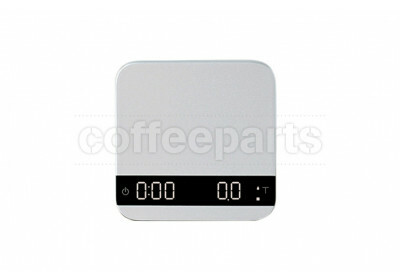 The digital scales has changed the game for coffee. 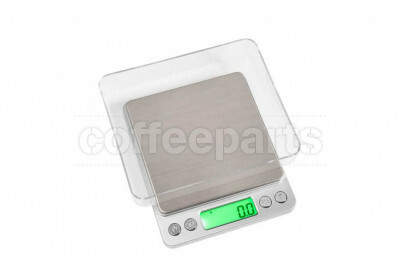 It is now super common to see both home and cafe baristas dial in their grinders using digital gram scales to both weight in and weight out their coffee. 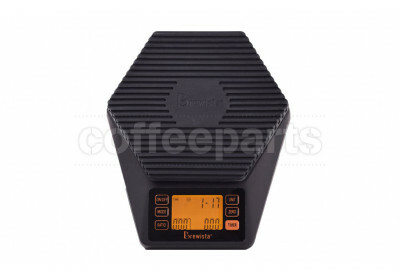 And then pairing these weights to extraction ratio, and time. 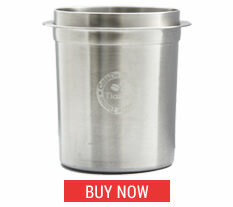 The old rule of 30ml in 30 seconds is now outdated, and weight-in in to weight-out rations are commonplace. 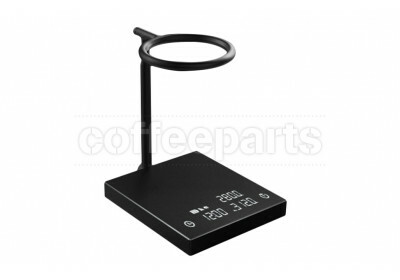 With all this in play a common environment may no be 20 grams in, using a 20g vst basket, 40 grams out on a 30 second shot. 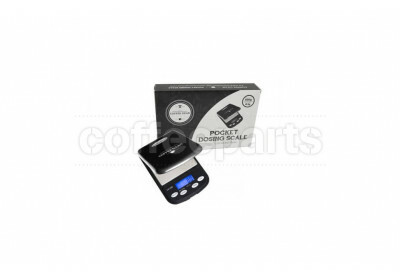 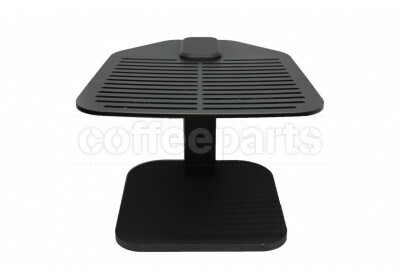 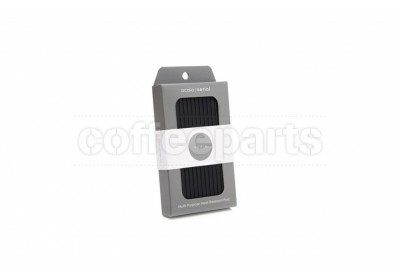 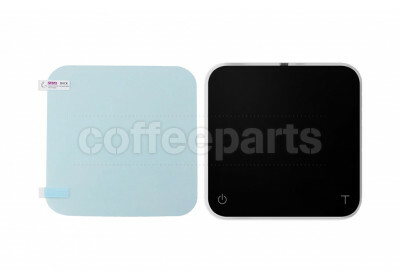 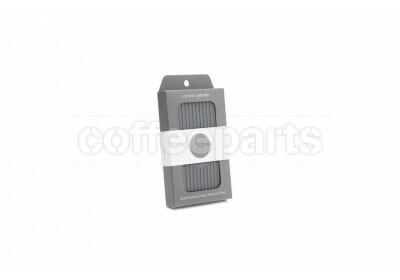 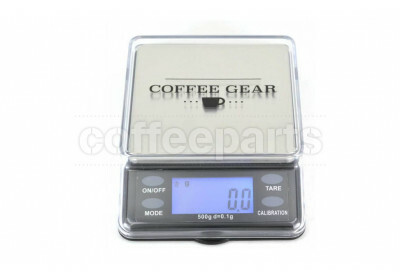 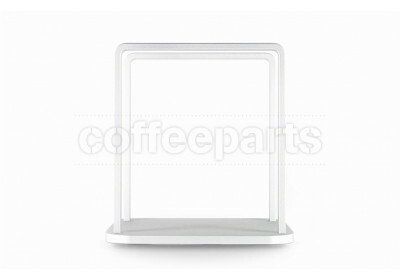 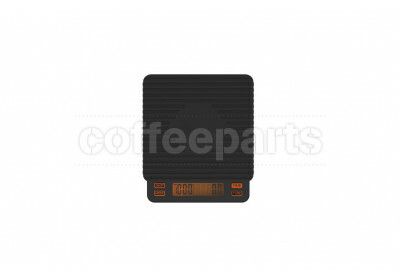 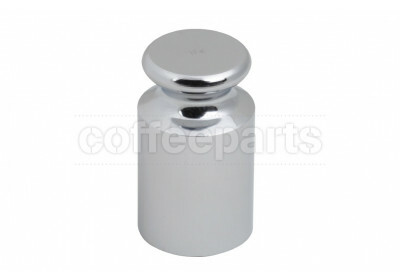 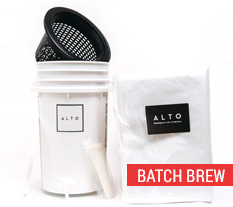 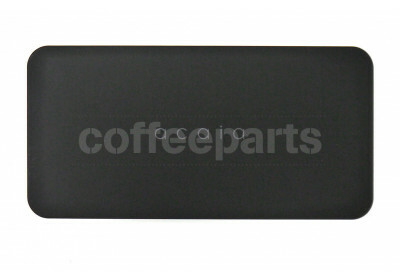 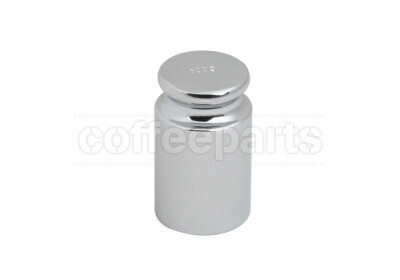 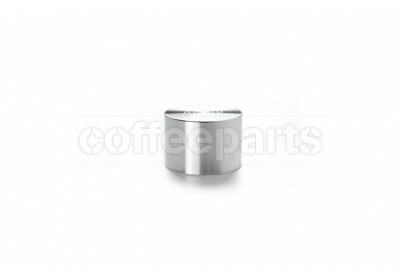 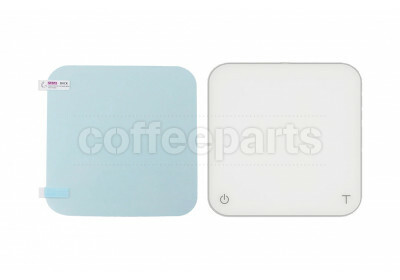 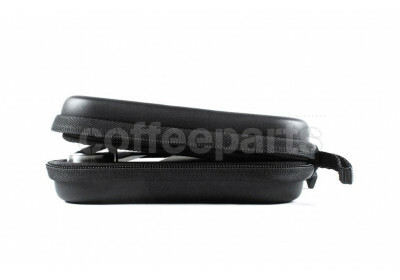 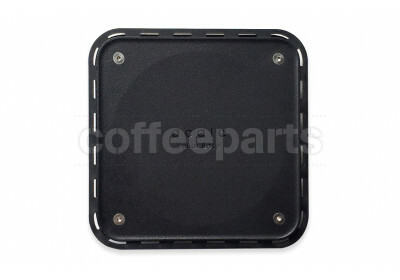 Coffee scale is now a key part of weighing coffee in the filter coffee making process. 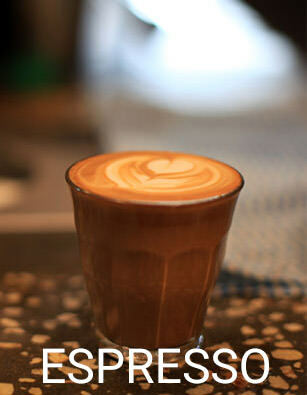 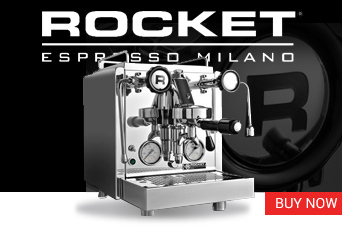 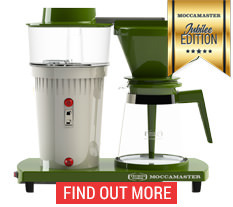 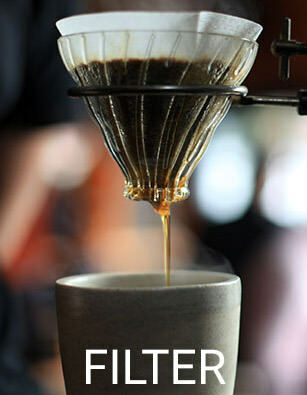 The ultimate goal is to brew the perfect coffee in which ever brew method you choose. 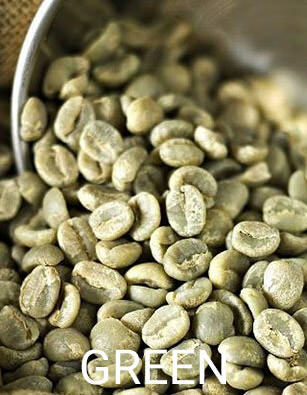 Why you should weight your coffee? 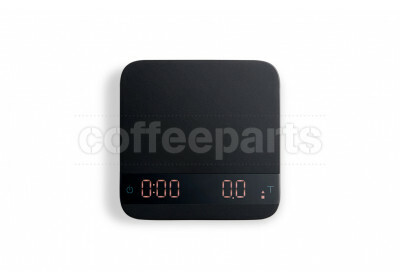 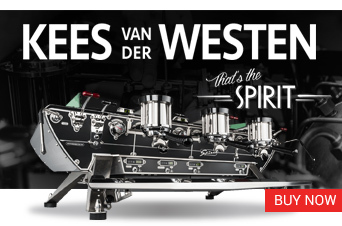 Well, time and weight is a massively important part of espresso coffee. 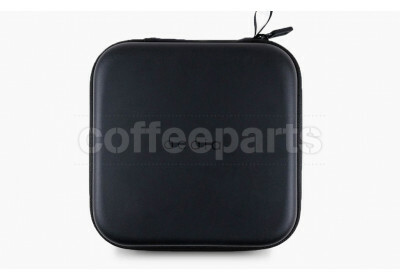 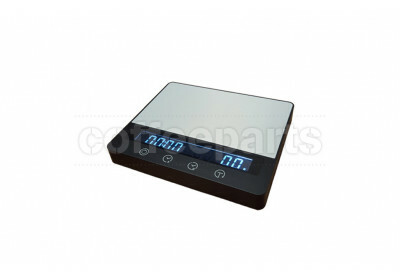 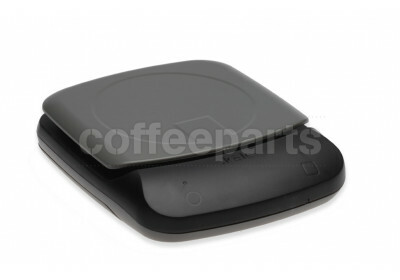 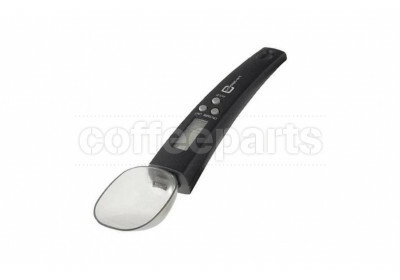 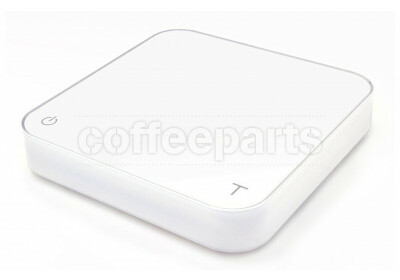 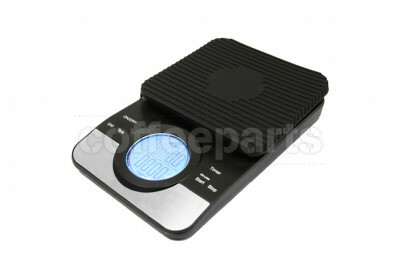 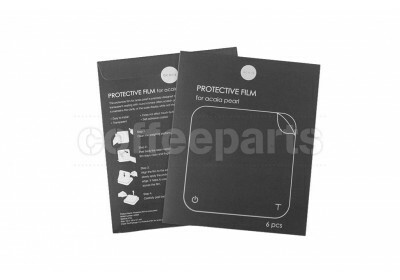 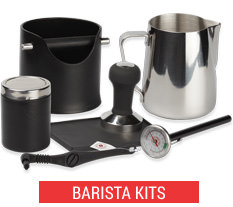 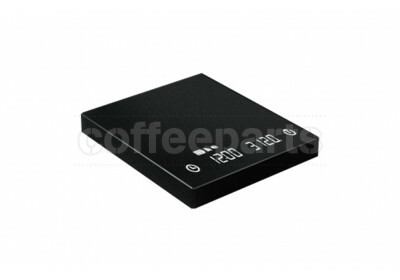 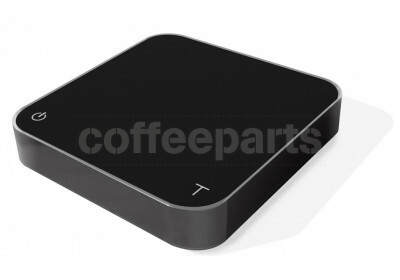 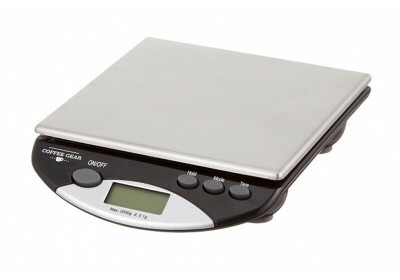 As such small electronic scales with built in timers and high precision are an essential part of any barista kit. 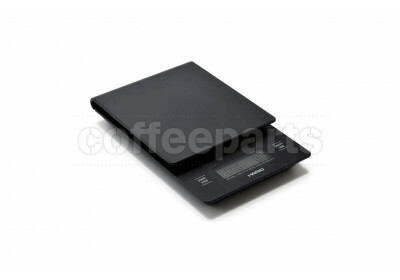 Coffee scale reviews now list scales as the who's who of the barista world. 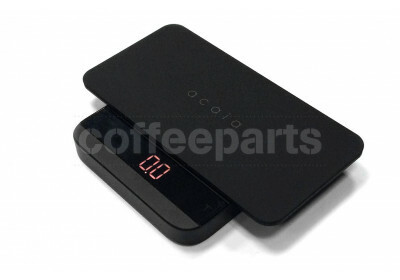 With Acaia generally being the coffee digital scale hero, yet the digital pocket scale board is full of brands. 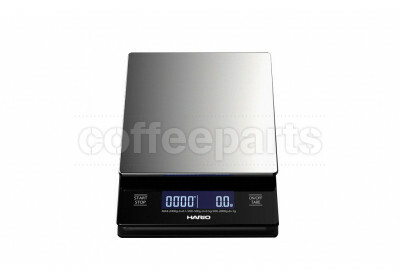 Coffee Gear scales are perfect budget scales, followed by Hario, the Brewista is great value and the Ohaus is fast and robust. 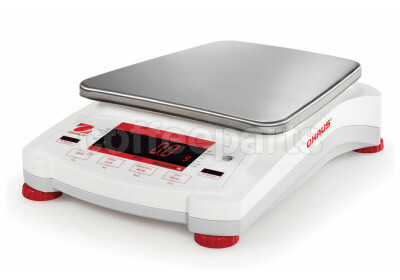 For the Aciaia scales, there are also a range of scale accessories such as protective covers, calibration weights and beautiful cases to really look after the beautiful range available. 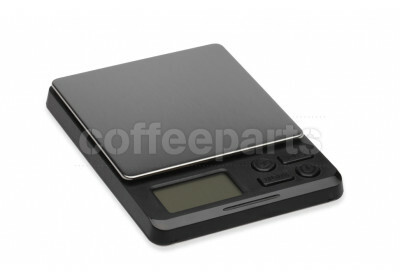 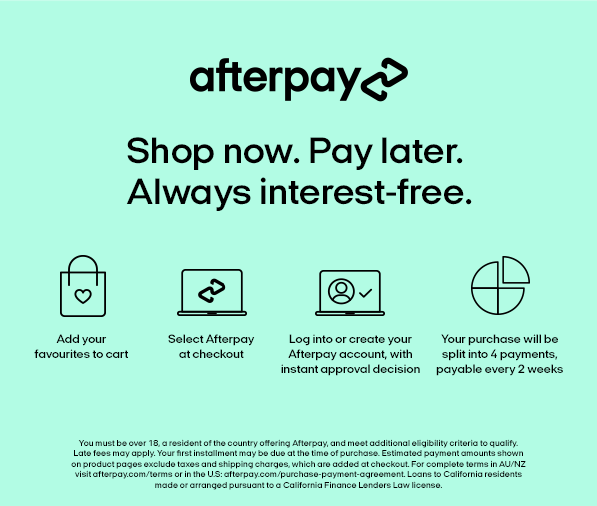 As baristas in specialty coffee keep chasing great coffee and the perfect brew, a digital coffee scale in Australia are now considered an essential barista tool and we would strongly recommend on of these for any espresso coffee setup!